It’s apparent that student achievement data, in many different forms (formative, standardized, norm-referenced, common assessments, etc.) is becoming increasingly valued by administrators and teachers alike. Teacher PLC teams analyze this data to become more aware of strengths/concerns and differentiate their instruction accordingly. Instead of whole group instruction, teachers are beginning, or already using guided groups to meet the diverse academic needs of their classroom. 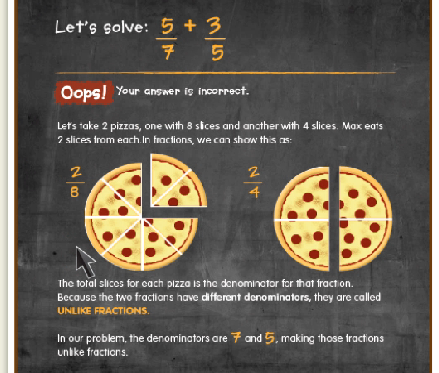 What free online tools can be used to supplement math differentiation in and outside of the classroom? Note: All of the tools below are aligned to the Common Core Standards and can be accessed at school or home. I’m not suggesting that these tools replace school interventions, but they may be helpful if used appropriately. Click the pictures to enlarge. MobyMax is an adaptive online curriculum provider that creates individual education plans for students. Student take a pre-assessment that seems to be fairly accurate (at least in my opinion). The pre-assessment determines where to start instruction and helps students practice skills that they haven’t yet mastered. Student data is collected on every lesson and problem that is completed, so progress monitoring is quite painless. Mobymax also has an app for easy access. Scootpad is another adaptive curriculum provider that enables teachers to assign specific CCSS concepts to individual students. Teachers determine the mastery level and they are able to keep track of individual student progress. As of right now, there aren’t any lessons associated with the questions. TenMarks is used to introduce or reinforce teaching in the classroom. Students are able to review online lessons and are asked questions related to the topic. 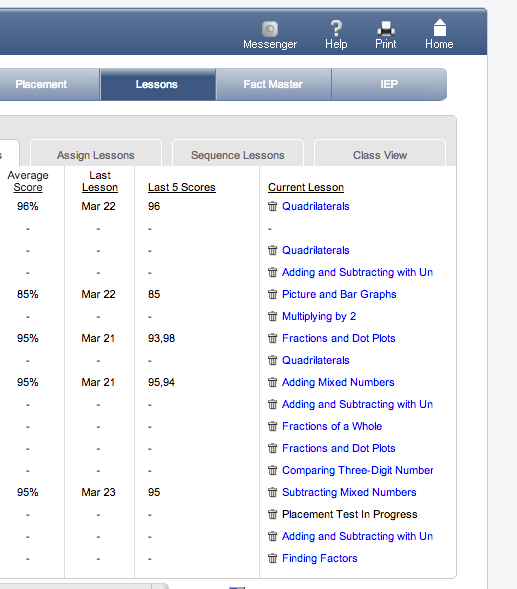 Teachers are able to track student progress over time with TenMarks. 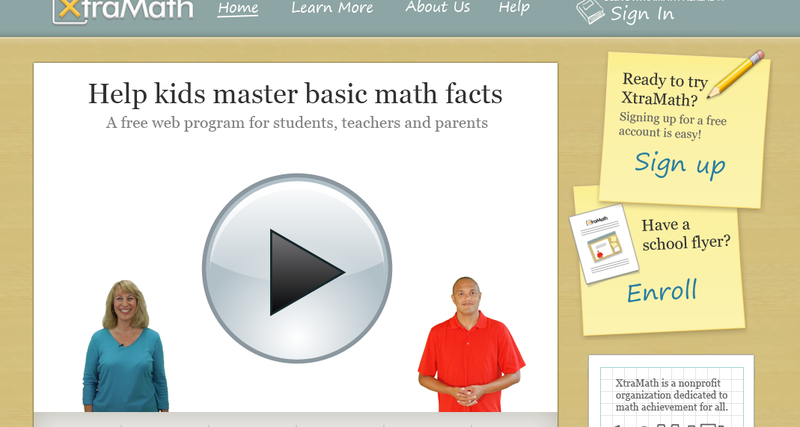 Xtramath is designed to help students improve their math computation fluency. This isn’t a program that’s for everyone. I’ve found that students who need practice with multiplication/division tables benefit from this web-based intervention. The program is very user-friendly and has a progress monitoring component which seems beneficial. What tools do you use to differentiate instruction in/out of the classroom? Thanks for the update. I changed the post to reflect the current status.